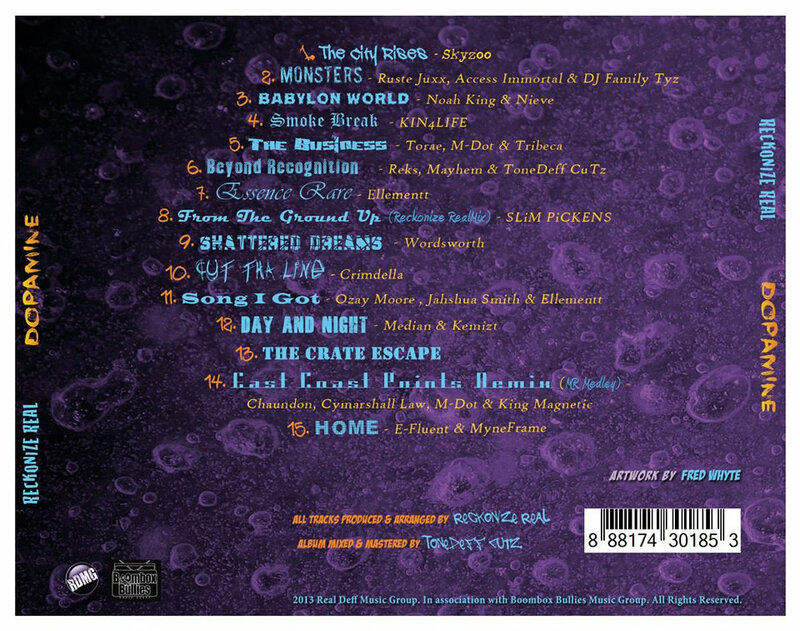 Jewel Case, with artwork by: Fred Whyte. 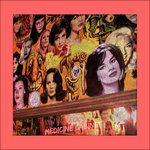 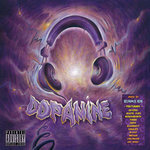 Includes unlimited streaming of Dopamine via the free Bandcamp app, plus high-quality download in MP3, FLAC and more. 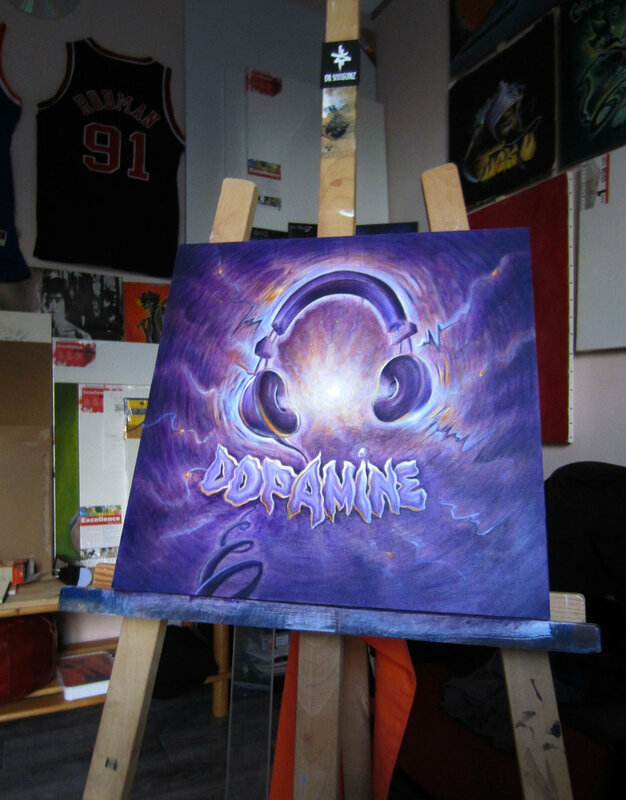 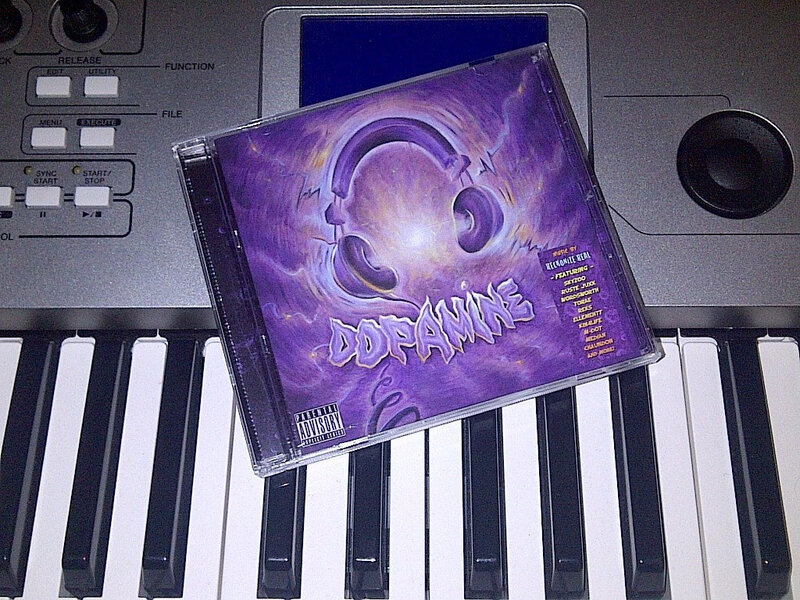 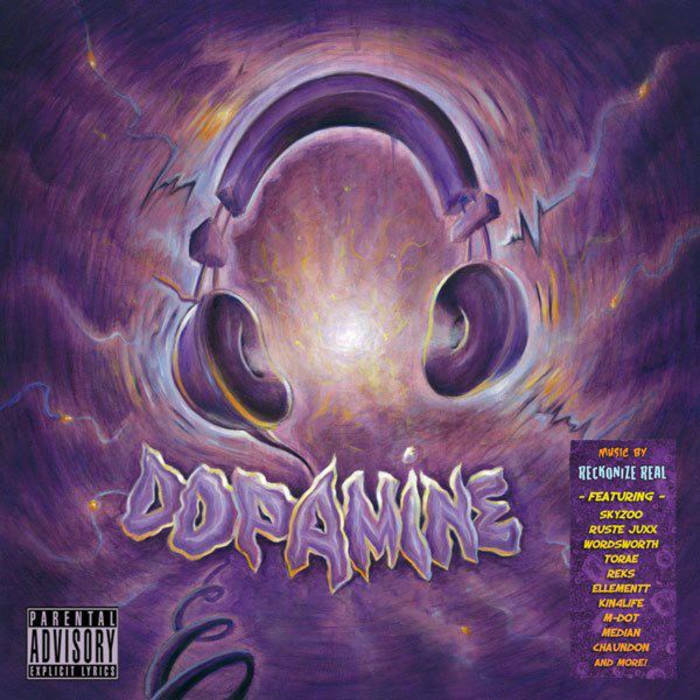 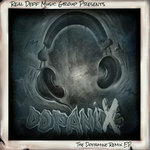 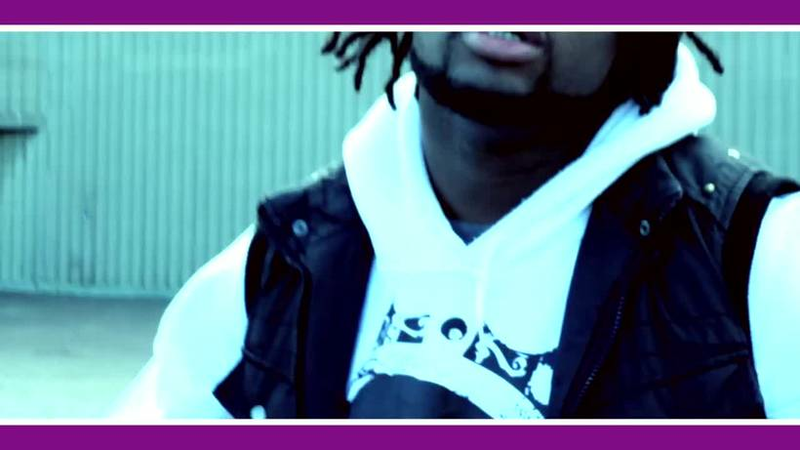 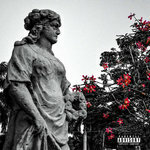 "DOPAMINE", The debut album by producer, Reckoznie Real. 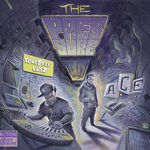 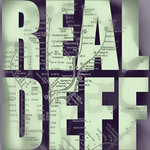 Featuring; Skyzoo, Ruste Juxx, Torae, Reks, Wordsworth, Median, Ozay Moore, Chaundon, M-Dot, King Magnetic, KIN4LIFE, Ellementt, Nieve, & Many More.